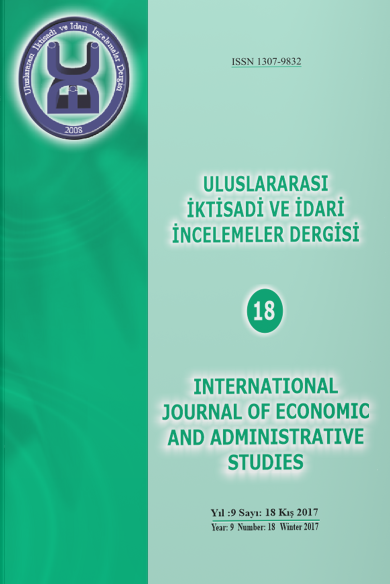 International Journal of Economics and Administrative Studies (IJEAS) aims to contribute to the field of social sciences by publishing works with scientific qualities at national and international level since 2008. The journal publishes original papers in the fields of economics, business administration, international relations, public administration and econometrics. Literature review studies are outside the scope of the journal. Articles need to make a significant contribution to the theoretical and /or methodological literature on the subject.